you are most welcome to copy and use. has taken the time to contribute, especially Johan for the BILLBOARD data. A little something for those who enjoy listening to 4 STAR "OP" Custom pressings. 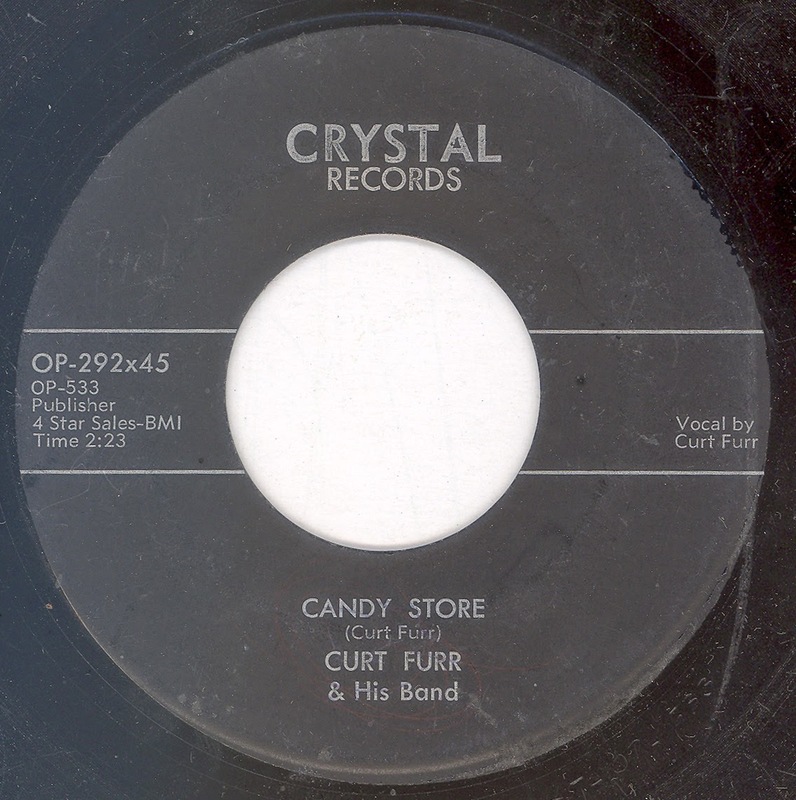 I'm not quite sure what Curt is trying to do with "Candy Store", the pianist manages to weave in a few familiar phases seemingly of Scottish origin! , but there's a nice steel bridge. However, Curt seems much more comfortable on the slow side. 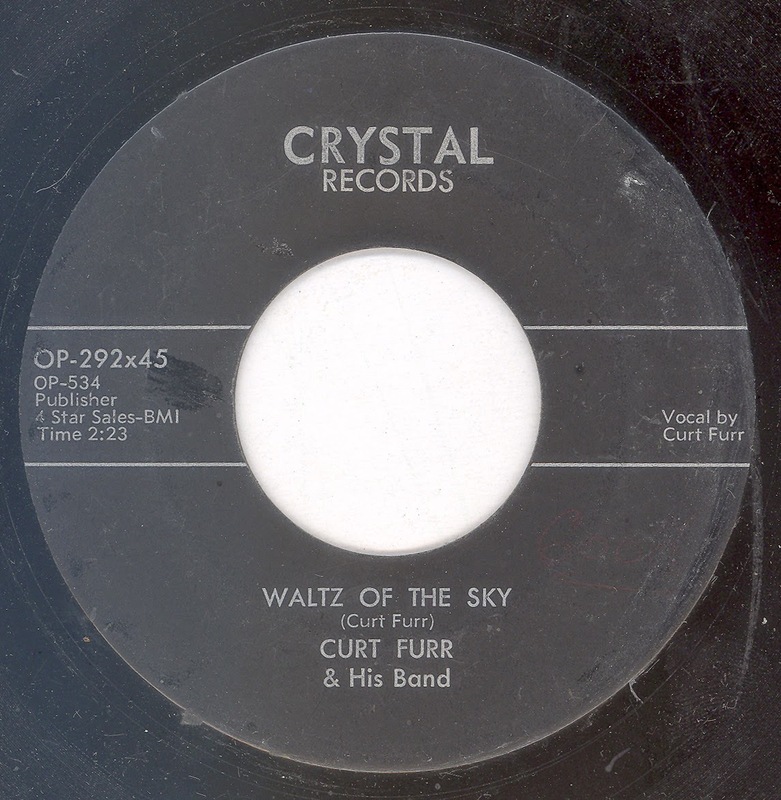 Curt Furr is my Father. :-) We had a LOT of copies of that 45 when I was a kid. I get such a kick out of seeing him turn up on the web! SNUFFY SMITH on SNUFFY SMITH! PEG MORELAND "Saturday Night Shindig"